Spider wants to join the insects up the waterspout, but he is too hairy and scary! So his friend helps him try on different outfits to look less scary. 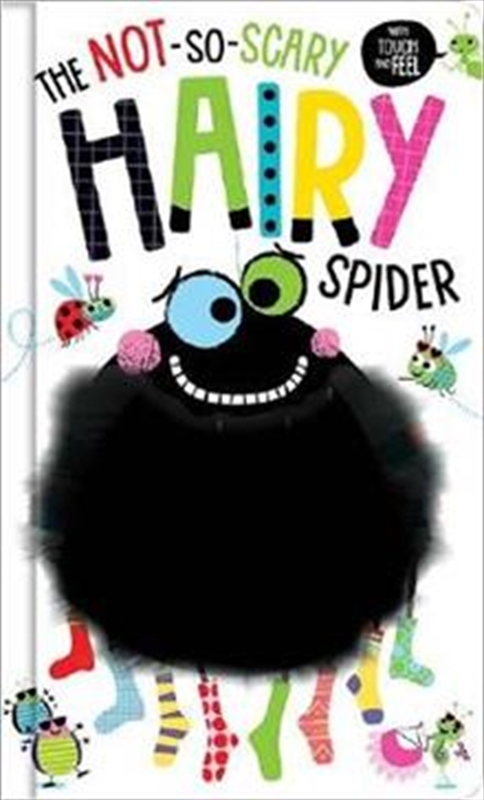 Children will love interacting with the Spiders touch-and-feel costumes in this hilarious book.